Aloe Vera, Barbadensis-Miller-Stockton variety, is the top aloe vera for health benefits! All Aloe is not created equal and it’s no secret that we love aloe vera! We have seen miracles with this plant. See here. Our favorite recipe is below! We have tried many of the synthetic, watered-down Aloe Vera juices easily purchased at your local health food/grocery stores. 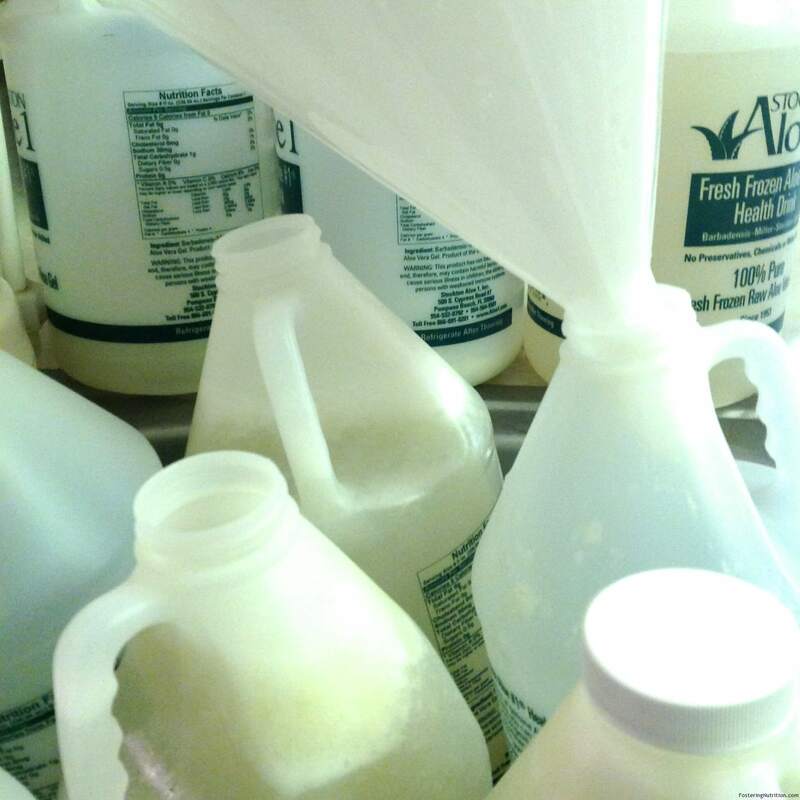 These have minimal results and we continue to look for a clean source with no additives. Then by sheer blessing, we find the most effective Aloe source while at the Weston A. Price Convention. Source noted below. The unique Barbadensis-Miller-Stockton specie was documented in 1953. Rodney Stockton had a severe sunburn in 1941 and was inspired to find an effective treatment. He found a nurse working in the Seminole Indian Village near Davie, Florida. You’ll have to read the rest of the fascinating story through the Stockton Aloe site. Through Stockton’s research, he found this variety to have the most healing results. I’m sure there are many effective Aloes in the world, but our family certainly finds this one to be the best we have tried. 1. Topically: the gel is applied directly from the plant. Simply cut the thorns off the sides of the stem you use. Filet this stem and place directly on burns, sunburns, eczema, cuts, and scrapes. You can also get the medical gauze and put this liquid Stockton Aloe Vera juice on the wound/rash area. 2. Internally: it is beneficial to ingest this nutritious juice. 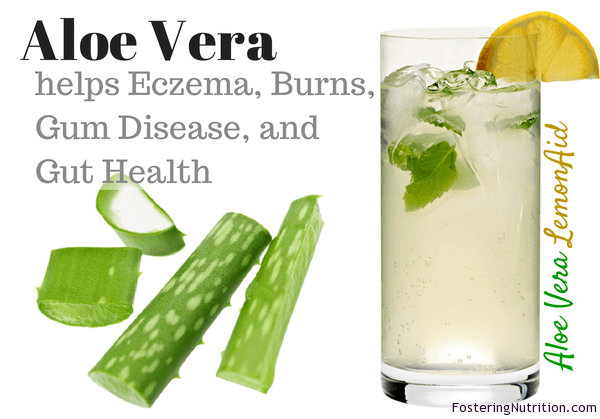 As Aloe Vera has a bland and pulpy texture, we like to add it to a healthy beverage occasionally. You can order any way you like, but we are a family of 6 (currently) and we like to save money. 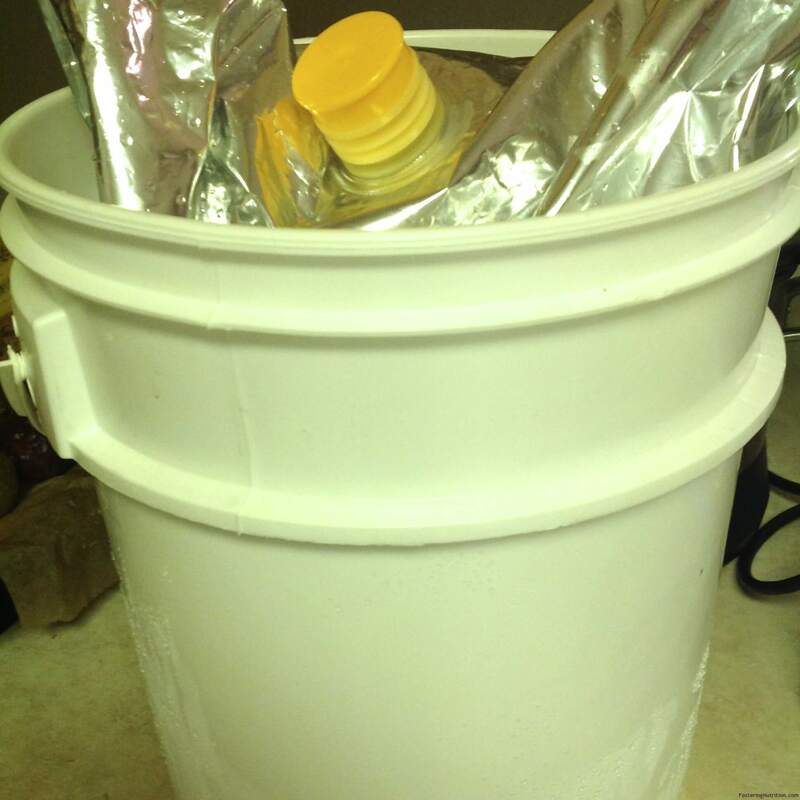 The bulk 4 gallon bucket is our way to do that. And here is the simple process. Of course if you get the smaller containers, you will simply put in your freezer or refrigerator. 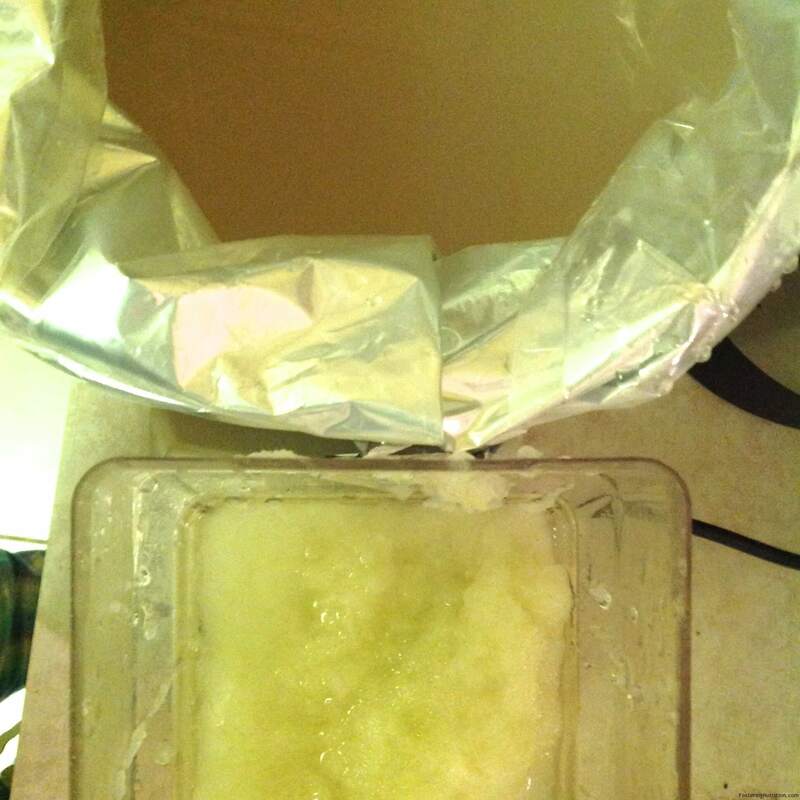 The frozen bucket of Aloe Vera is received at the front door. 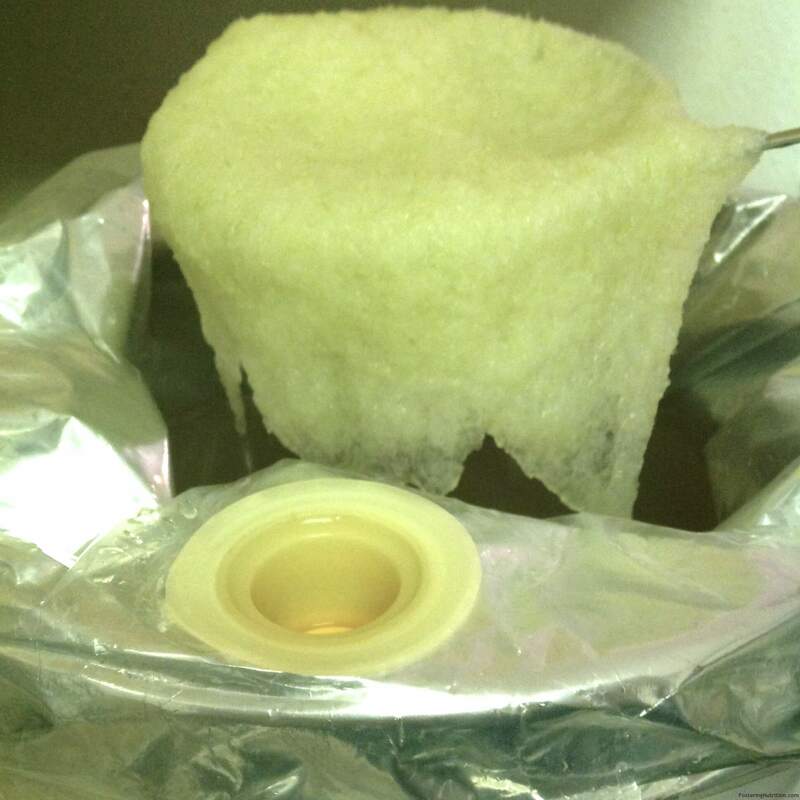 Thaw and scoop out the pulp (which is a bit gross)! When the frozen piece becomes the size of a baseball, it’s time. 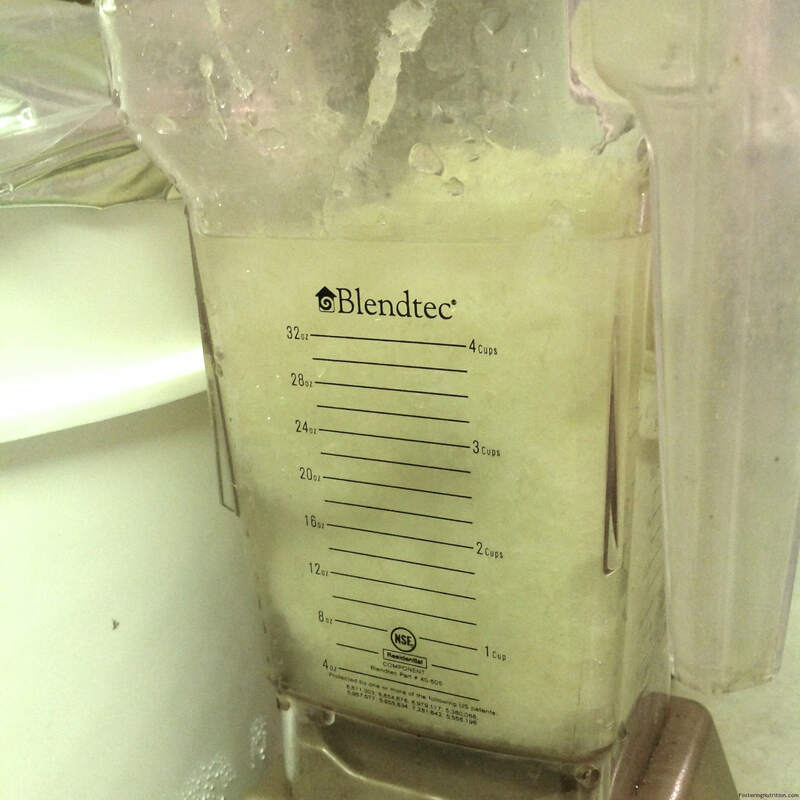 Place pulp into a blender. Blend this slimy, nutritious pulp until is has the texture of a pulpy orange fruit. 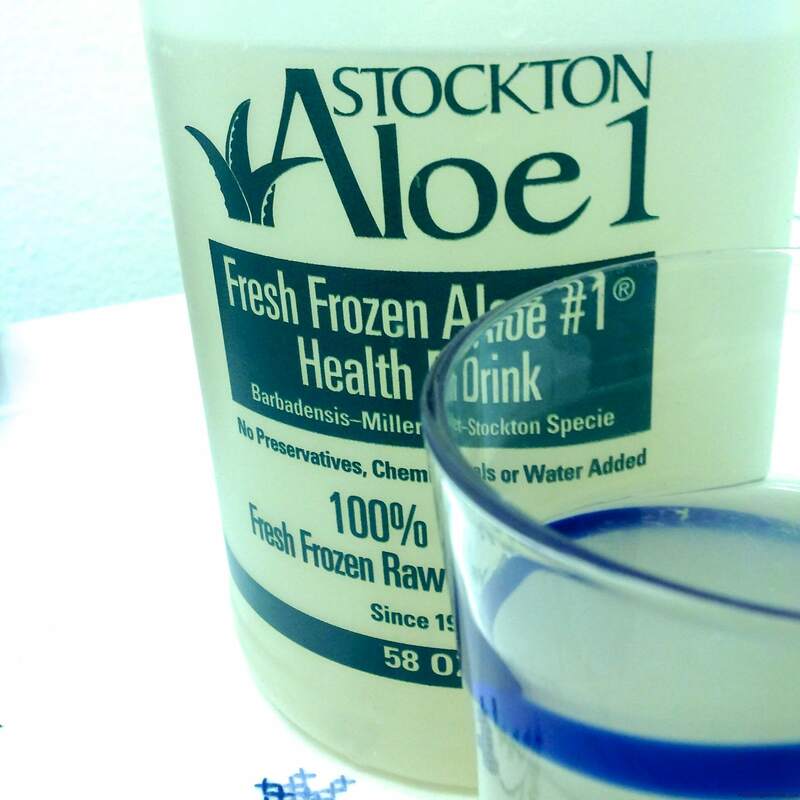 It is Stockton ALOE I, a 100% Pure Fresh Frozen Raw Aloe Vera Gel from Pompano Beach, Florida. Call them at: 866-691-0201 They ship in 2-3 days via UPS or 3 Day Select. Next distribute this pulp equally between 8-9 jugs. 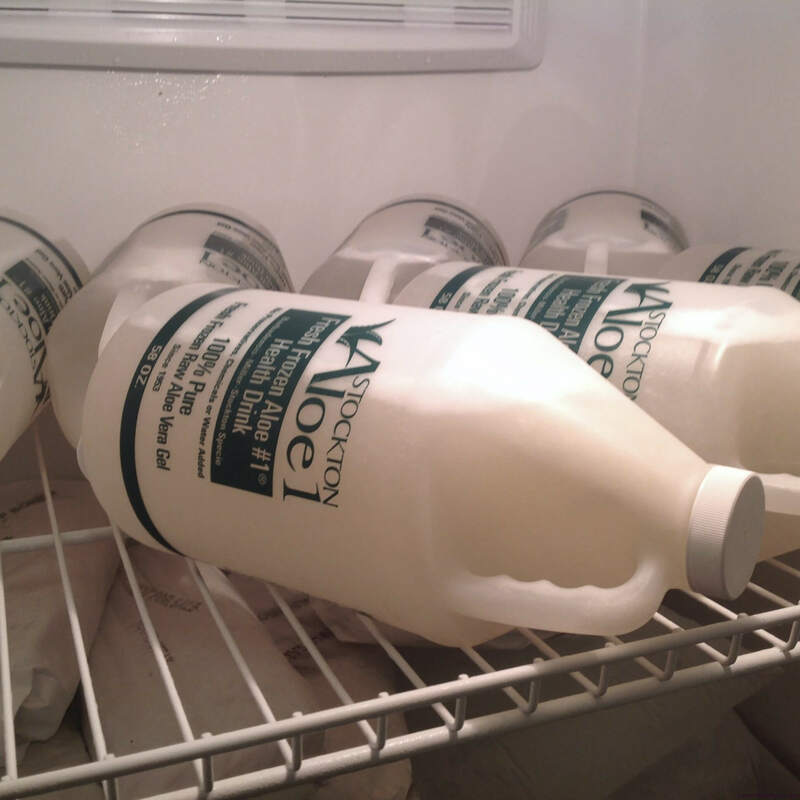 Save one jug for now and freeze the remaining jugs. Pour and enjoy 2-4 ounces of the most potent Aloe Vera juice we have found. **Caution**Internal consumption is many times not advised during pregnancy! Check with your natural doc. To test if allergic (rare), apply a small amount behind the ear or on the underarm. If stinging or rash occurs, DO NOT USE. Aloe Vera has a very bland flavor, so it is easily added to your shakes or anything uncooked to maintain the nutritional properties. Enjoy and may you keep Fostering Nutrition in all you do…because everyone deserves to Be Healthy and Belong!